Charles Evans injects an energetic vitality and freshness into his painting, blowing away any preconceived ideas about painting in oils, with an innocent, almost childlike irreverence and sense of fun! The results are bright, breezy and guaranteed to inspire you. 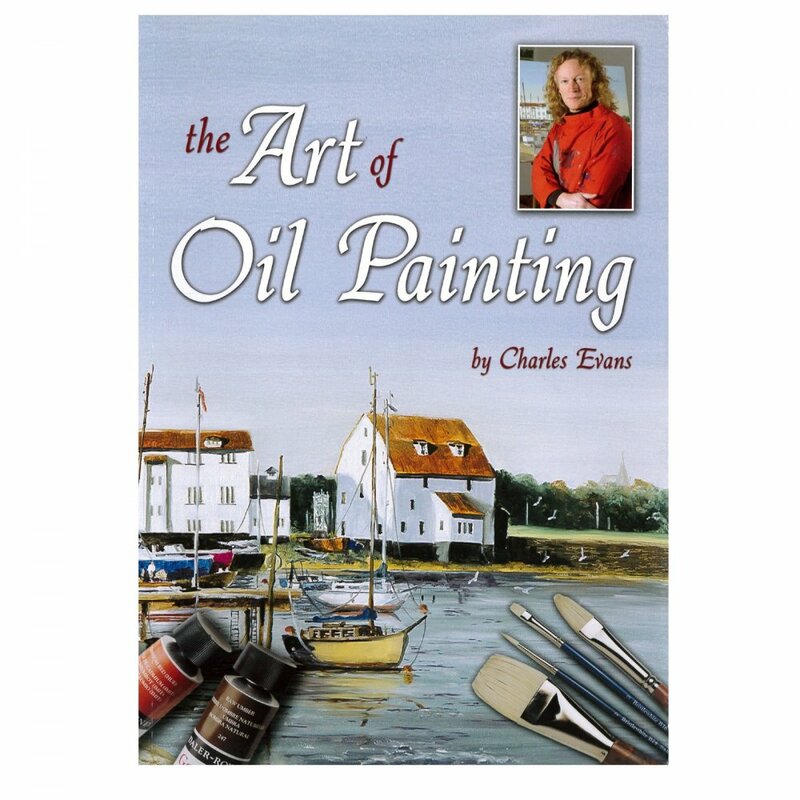 His 56 page, full colour book 'The Art of Oil Painting' gives an invaluable insight into colour mixing, brush techniques, perspectives, light, atmosphere and composition. Covering 7 painting exercises, exploring country landscapes, cityscapes, water scenes, nudes and figure drawing, all delivered in Charles' easy, 'no nonsense' style, it makes learning an exciting and fulfilling experience. A bit about the brand: With a heritage stretching back nearly 200 years, HarperCollins is one of the world’s foremost English-language publishers, offering the best-quality content right across the spectrum, including a great range of arts and crafts books. Getting back into my artwork, I wanted some inspiration and a view of other Artists perceptions and style's. Thoroughly enjoyable reading and viewing of art.